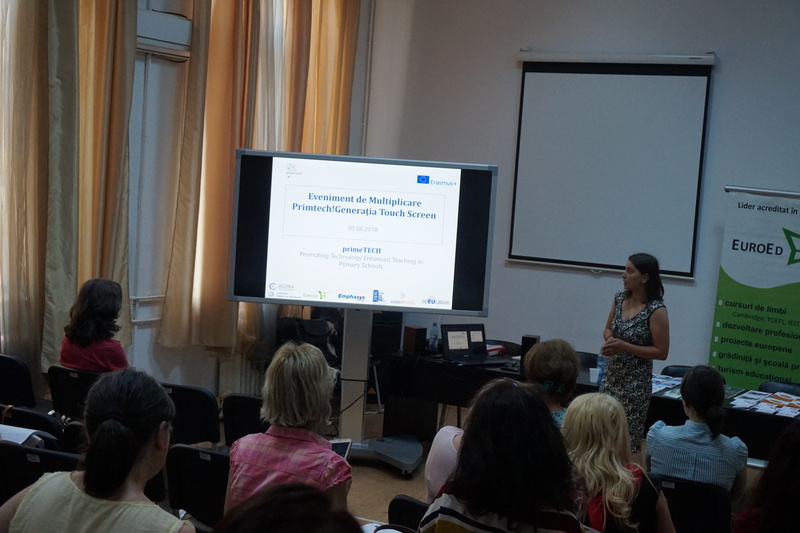 Scoala Primara EuroEd organized the the multiplier event of the european project 2016-1-DE03-KA201-02304, which was held on the 5th of June 2018. 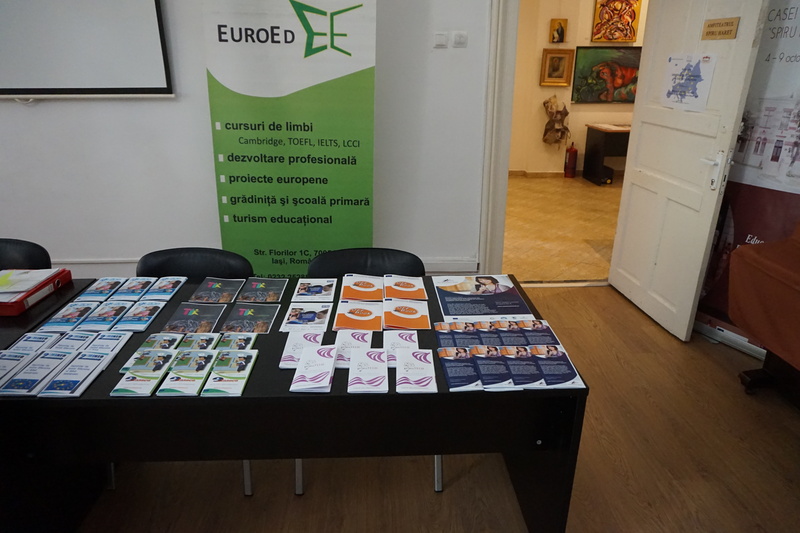 The location of the event was the headquarters of Casa Corpului Didactic Iasi – Romania taking into account the generous space available to the institution. The event was organised taking into account the project application and discussions that have occurred within the project meetings. 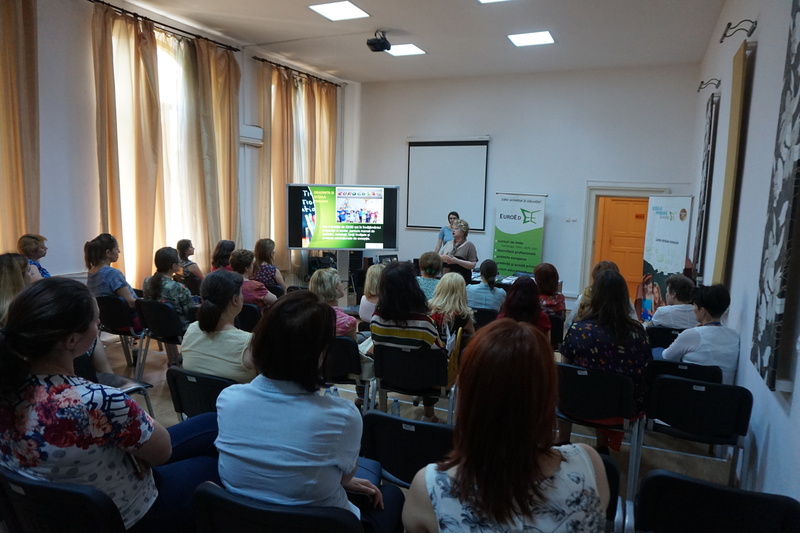 The structure of the multiplier event was as a workshop because the total number of participants had to reach 40 teachers/ inspectors / trainers from different public educational institutions from Iasi. The workshop was received very well within the participants. Most of them said that the event has risen to the level of expectations; the topics discussed during the event are important to them; the information was presented in a concise and appealing form; the materials received are relevant to the topics discussed; the organisation of the event from a logistical point of view was satisfactory; the time allocated to the event was appropriate.